The CSUN interior design program was under-review by the Council for Interior Design Accreditation on Friday, Nov. 3 until Tuesday, Nov. 7, in the Northridge Center. Every six years the CIDA visits CSUN to determine re-accreditation. This year, students’ work and projects were exhibited. The last day of the CIDA reviews, family, friends, faculty and students were invited to enjoy snacks and see examples of work students produced within the program. The new department coordinator, Kristin King, said the work on display was done by interior design undergraduate students over the course of three years. 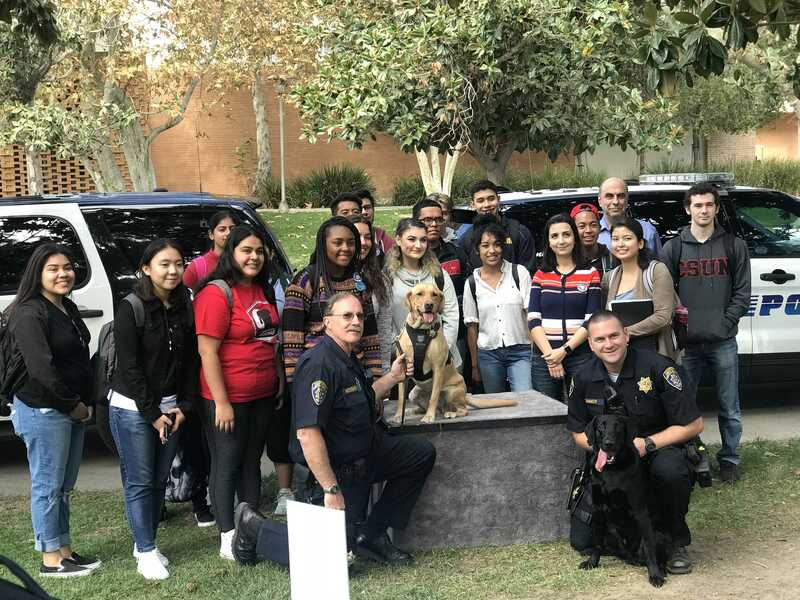 “From their freshman year through their senior year, [the work] shows a progression of development, how it gets that much more advanced and detailed the further it gets into the program,” King said. The showcase began with the fundamental work from beginning classes such as FCS 114, and continued to the work done in the 200 level courses. “When students pick interior design as their major they go into the history courses, digital communication courses, drafting and also studio classes,” King said. As attendees moved around and admired the items in the showcase, King said the work builds and gets more comprehensive, especially in the studio classes. “The final studio in the curriculum is the thesis studio where students actually do a project specific to what their interests in the design community are,” King said. Within the Family and Consumer Sciences Department there are other options like nutrition, dietetics and food science, family studies, consumer affairs, and apparel design and merchandising. The exhibit also displayed a gown created by CSUN students for the L.A. Haunt Couture 2017 competition in Hollywood. 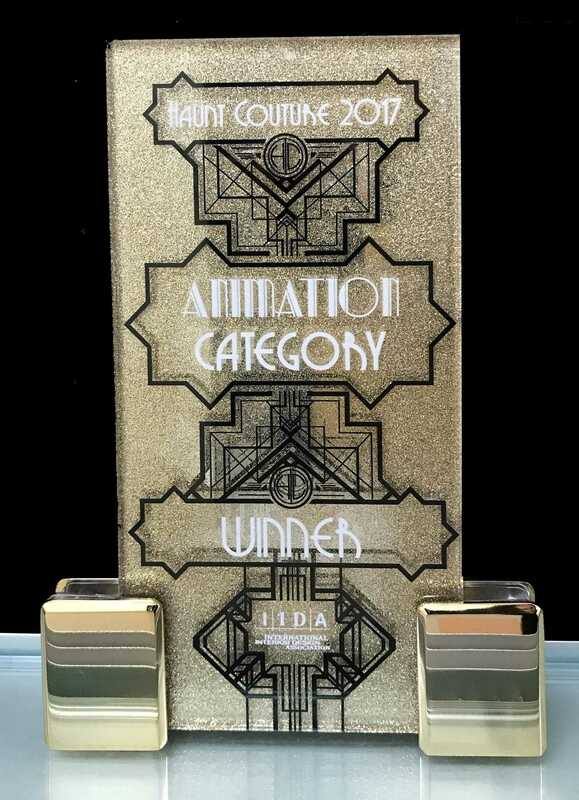 On Oct. 25, students from the interior design program and the apparel design and merchandising program won the Animation Category and the coveted People’s Choice Award. The two programs collaborated to create an avant-garde fashion piece for the “Envelope Please: Hollywood to Bollywood” themed competition. 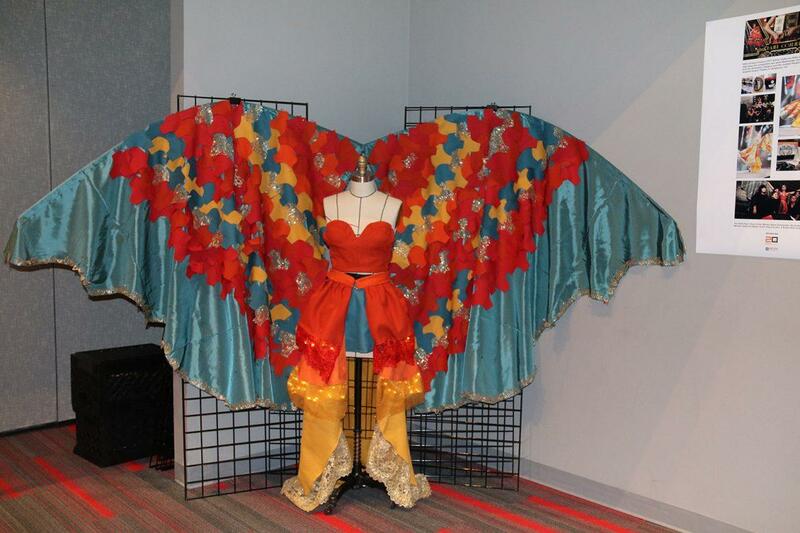 “It was an interior design industry related competition and it was a fashion show that was costume based, and our category was animation, so the students put together an idea around Pokemon,” King said. When asked why the interior design program is under the Family and Consumer Sciences Department, King said the department is working on changing it. “Moving into the future we are looking at having a Bachelor of Arts in Interior Design instead of a Bachelor of Science in Family and Consumer Sciences,” King said. Graduating senior, Dilshika Kulasekara, had work on display that she even forgot about. Kulasekara did an internship with a company who designs medical office spaces like Kaiser, but she is still not quite sure where she wants to go. “Right now, I’m doing residential work and some small commercial work but I’m kind of leaning towards commercial,” Kulasekara said. Berger said the program is expecting more students because interior design is a big industry with a lot of career opportunities. By populations, Berger gave the example of someone who was disabled. She said someone who broke their leg tomorrow, would need a way to move around a space, designers have the power to make life easier. 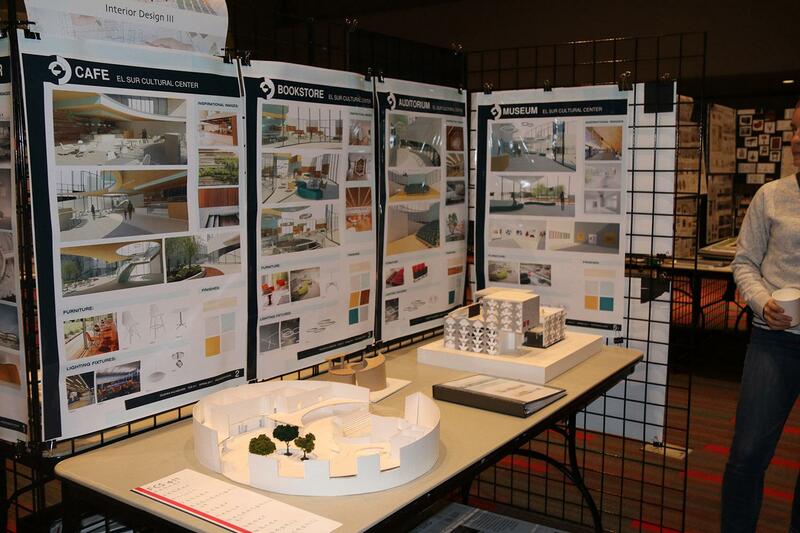 The results from the CIDA about CSUN’s interior design program are expected in April.